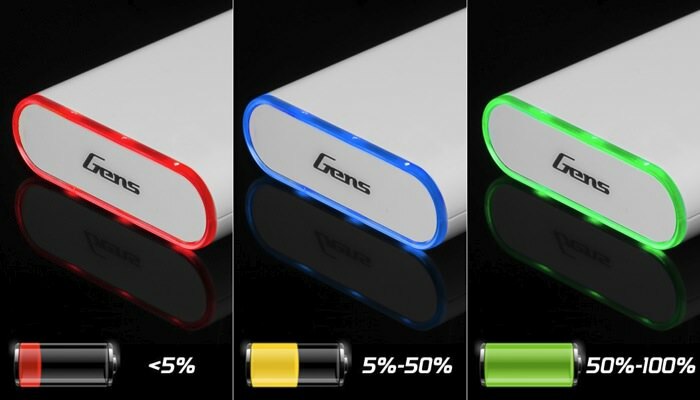 The Gens Ace Poewr Bank is a portable external battery designed for a modern mobile age. 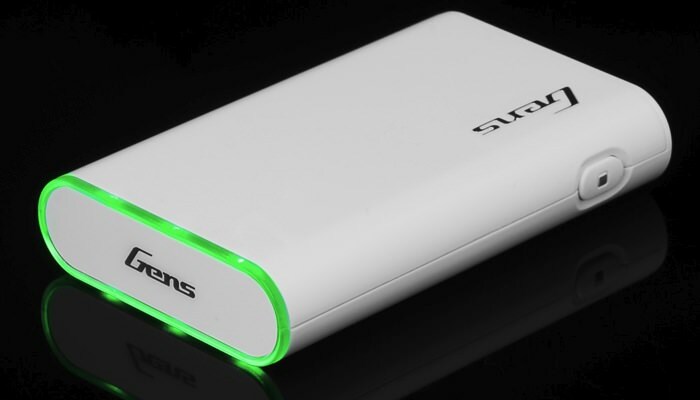 The high capacity and compact design makes this power bank a reliable power companion for all your devices on the go or prepares your mobile for that long weekend getaway. 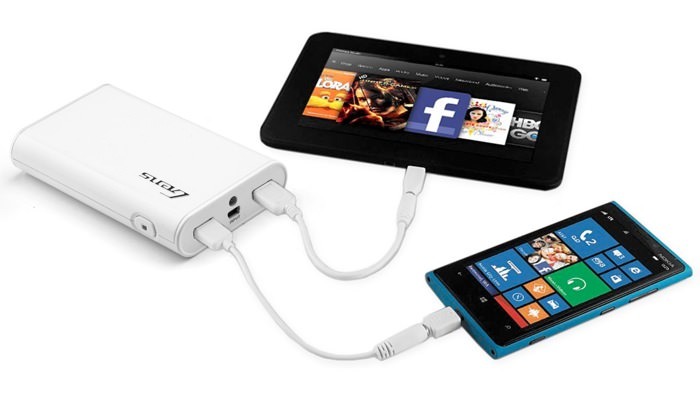 This power bank is designed around a sleek platform that spans 120mm long, 75mm wide, and 24mm thick. 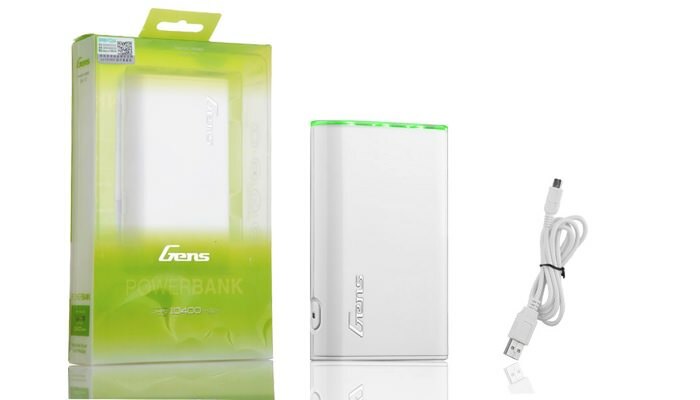 The Gens Ace Power Bank features two USB outputs that provide 1 and 2 amp current delivery, along with an high output LED that doubles as a flashlight. 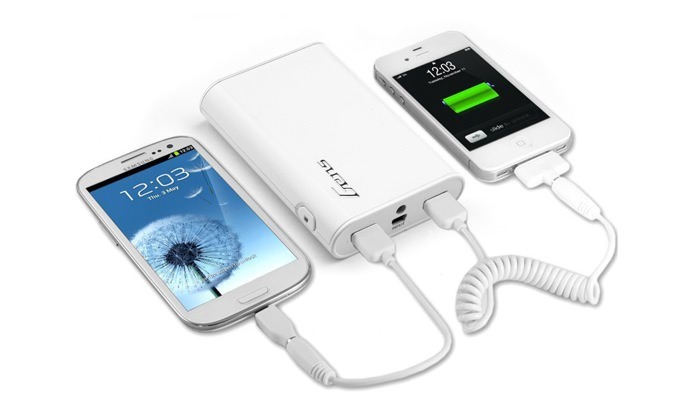 The ergonomic placement of the button and convenient USB application of the power bank allows the user to intuitively incorporate this power bank into their armament of everyday mobile devices. Combine those features with the proven chemistry of Gens Ace lithium polymer batteries and your devices will never get stranded without power again. 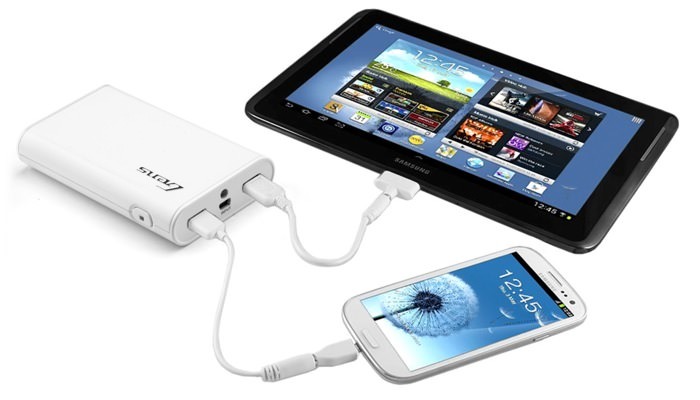 This charger is good for all iPhone, Android Phone, cell Phone and Tablets.